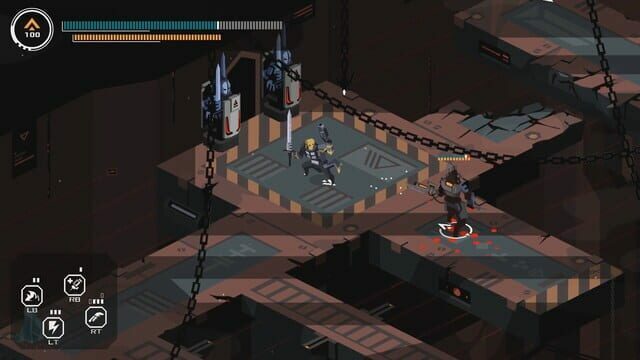 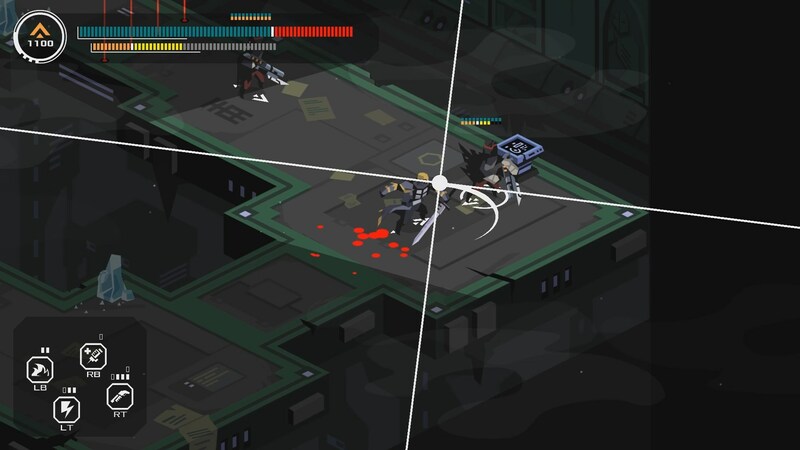 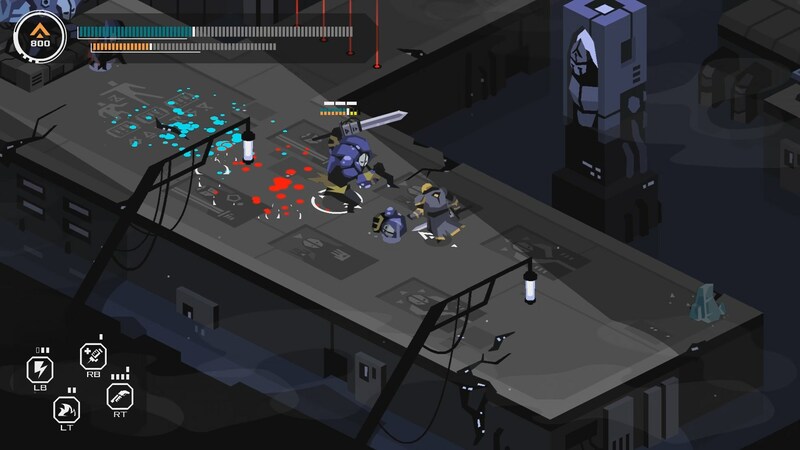 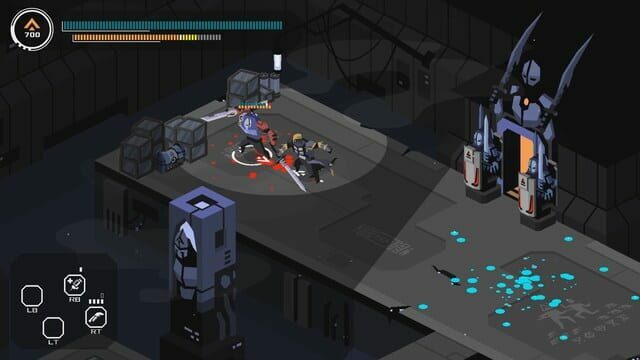 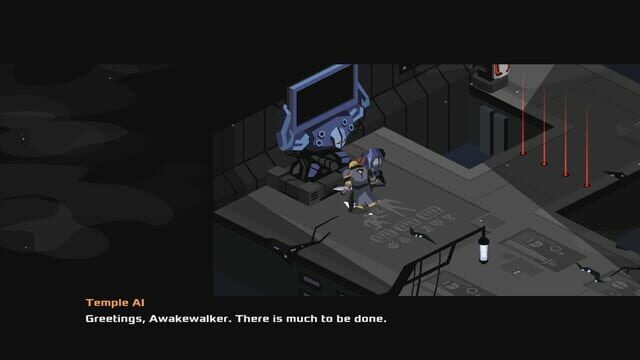 Immortal Planet is an action RPG with challenging combat that rewards patience and punishes recklessness. 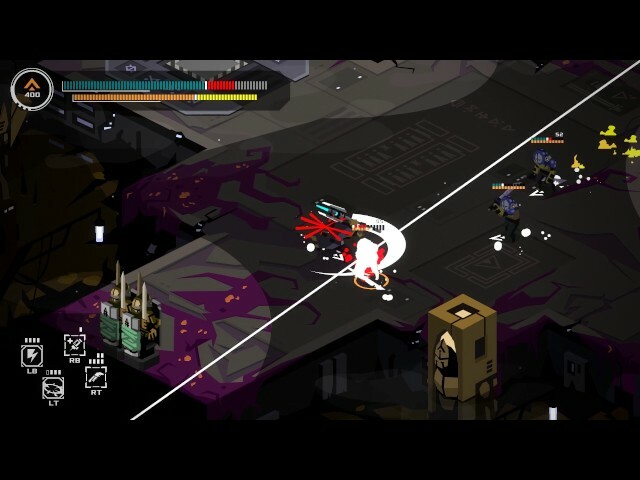 Explore the crumbling remains of a society of immortals trapped in endless cycles of rebirth. 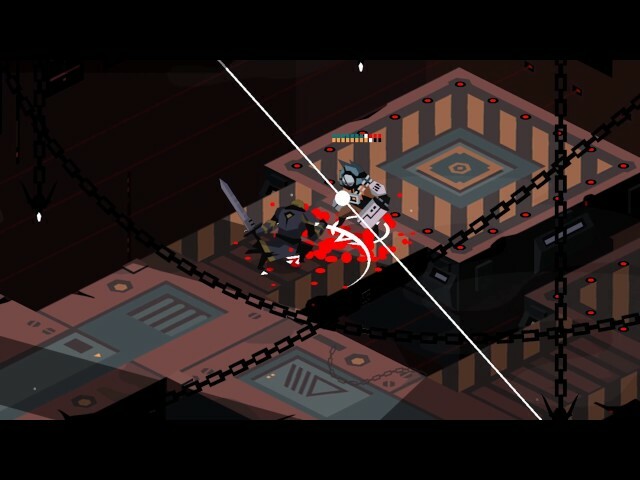 Fight your way to discover the planet's mystery and escape its curse.